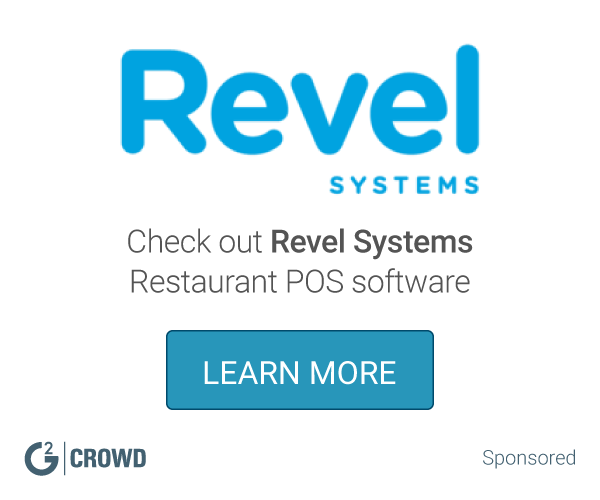 Work for Breadcrumb Restaurant POS? 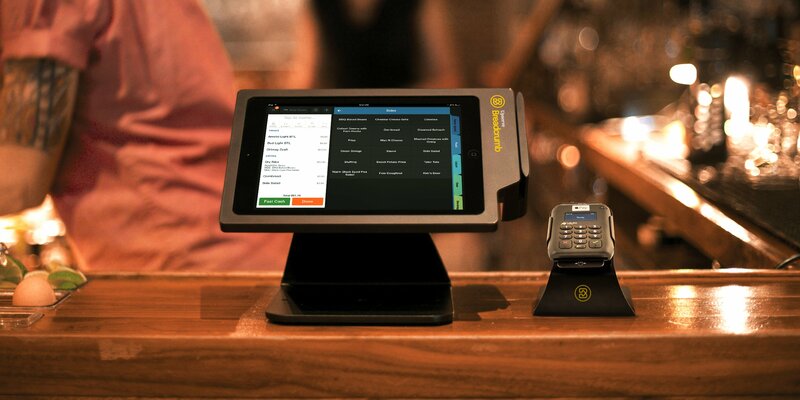 Learning about Breadcrumb Restaurant POS? 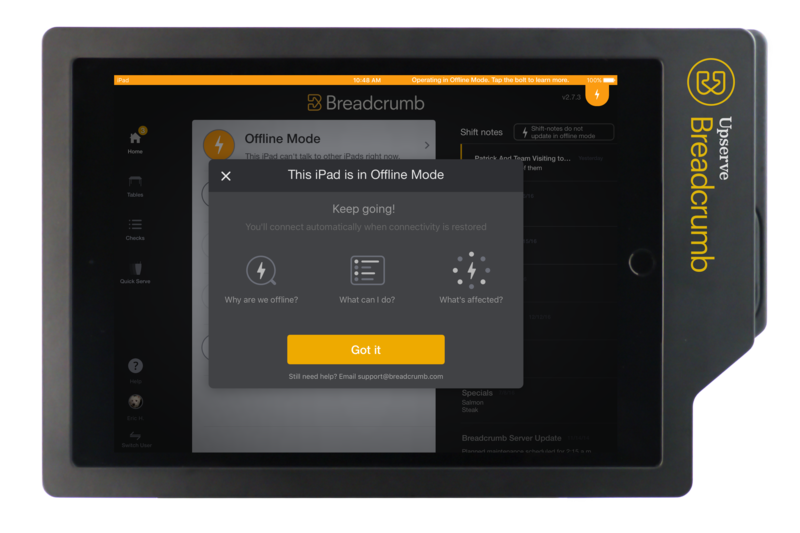 What is Breadcrumb Restaurant POS? 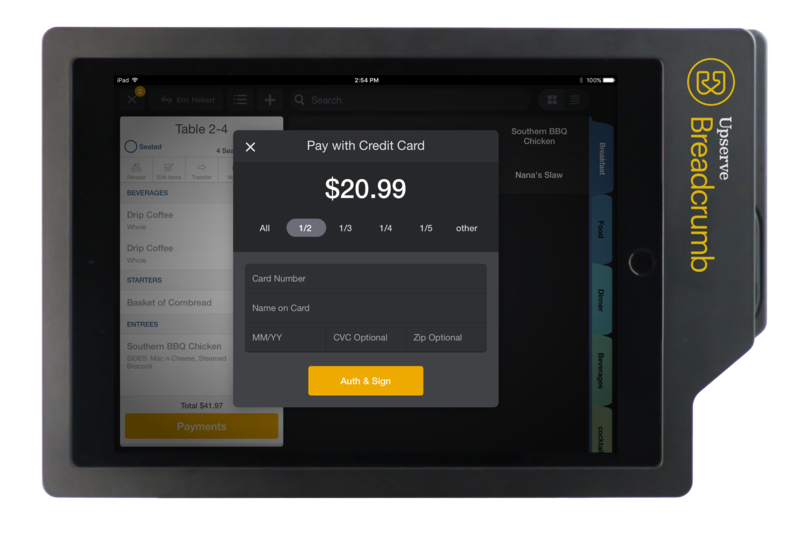 Upserve POS is the industry-leading, cloud-based Point-of-Sale (POS) system used by thousands of restaurants with a passion for providing remarkable hospitality. 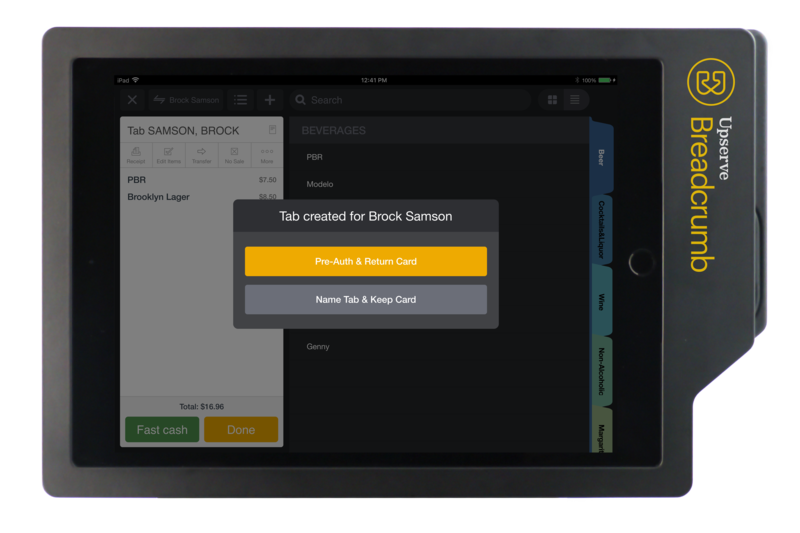 Designed by restaurateurs for restaurateurs, Upserve POS merges an easy-to-use interface with modern capabilities so you get smooth operations and the ability to focus on your people and guest experience. 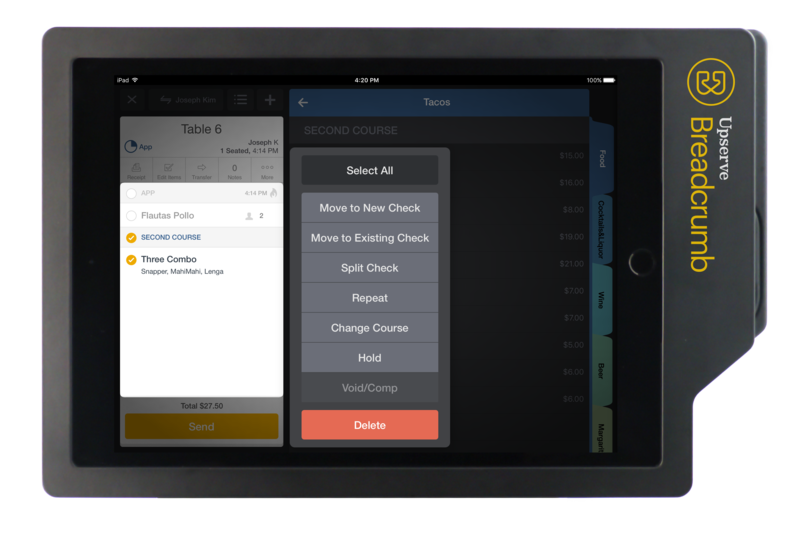 Combined with Upserve HQ and payment processing, this is the only complete restaurant management solution in the industry, purpose-built for the restaurateur. Hi there! 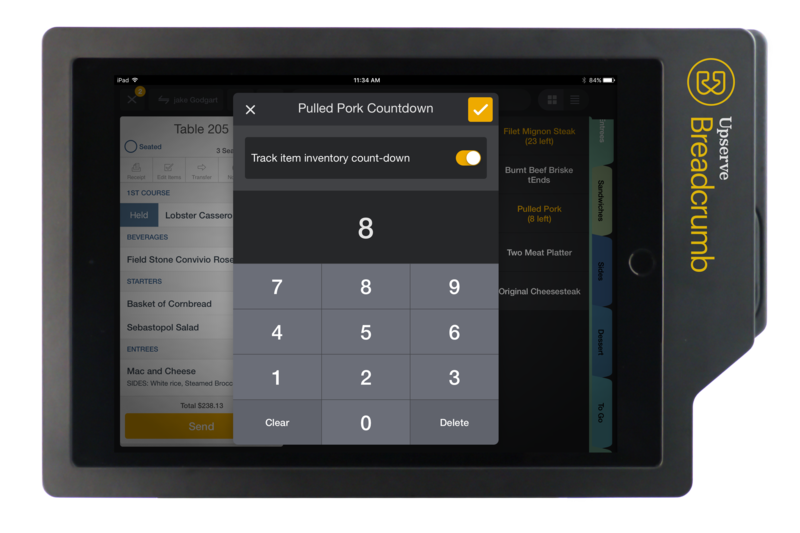 Are you looking to implement a solution like Breadcrumb Restaurant POS?